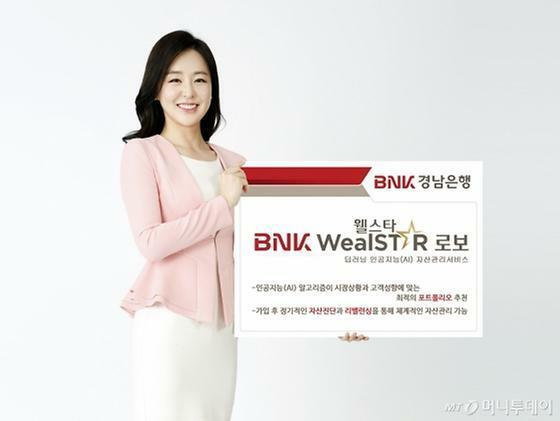 Following its affiliated bank, BNK Kyongnam Bank also launched a deep learning-based robo-advisor service, BNK Well Star Robo, in cooperation with Qraft Technologies. The robo-advisor service recommends a tailored investment portfolio of mutual funds. BNK Busan Bank Launched A Robo-Advisor Service Run by Qraft-developed AI.